No Gun Recoil Hack for PUBG Mobile on iPhone: Player’s Unknown Battleground, popularly known as PUBG, is one of the most played games globally. However, since the very beginning players have been reporting of the gun recoil mechanism in PUBG Mobile. Whenever we try to take a shot the bullet will miss the enemy with marginal difference due to recoil of the gun. This makes it a little bit harder to get a perfect aim since the gun will move backwards upon firing. Now, in real world recoil does exist and we cannot alter the law of physics in the real world. But, remember, we are talking about a game and everything can be altered according to our desire. In this post we are going to talk about a hacked version of PUBG Mobile for iPhone which doesn’t contain the gun recoil mechanism. Hence, whenever you fire you will get a perfect shot all the time. Great for you but bad for your enemies!. Also do check this perfectly blended article on PUBG Mobile IPA File Download for iOS(iPhone/iPad) & Sideload it Without Jailbreak. We don’t recommend to try any type of hacks while playing PUBG Mobile or any other games. This post is just for educational purpose. If you are interested in getting the hacked version of PUBG Mobile on your iPhone then you need to follow the below-mentioned steps. If any PUBG players among us facing any network issues, do check this guide “PUBG Mobile Network Error Code Fix on Android/iOS Devices” and fix the issue right away before proceeding into our today guide. As a first, you require uninstalling or deleting the original PUBG Mobile from your iPhone which you have downloaded from the App Store. Next, you need to download TweakBox on your iPhone. Please click here and tap on the ‘Download App’ button from the website that follows. Next you will be taken to an ‘Install Profile’ page. Tap on ‘Install’ from the upper right corner. How to Enable 3D Touch Control in PUBG Mobile on iPhone/iPad[Complete Tutorial]. 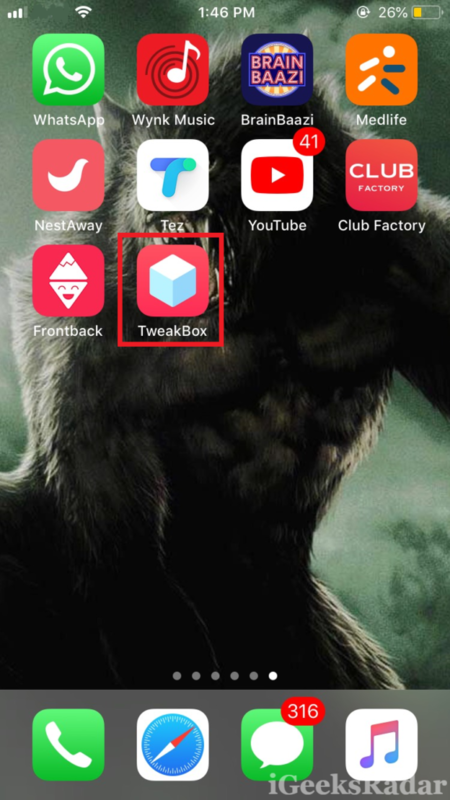 Now if you navigate to your homepage you will see the icon of ‘TweakBox.’ Launch the application by clicking on it. 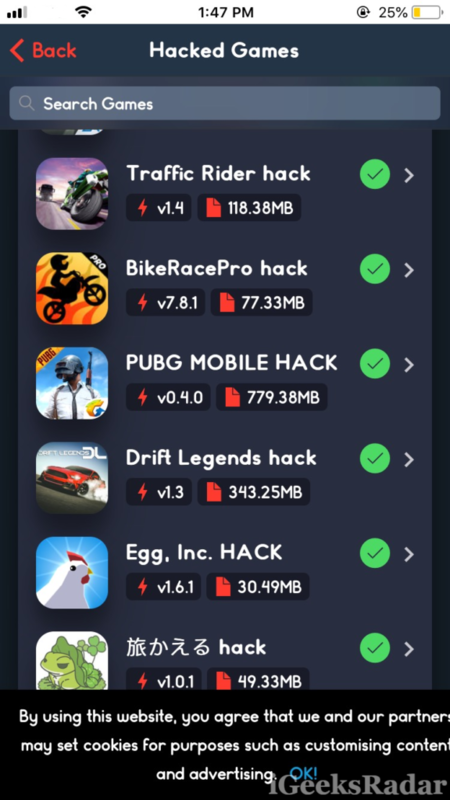 From the list of games, if you scroll down, you will find ‘PUBG Mobile Hack’ in the list. Alternatively you can use Ctrl + F to find PUBG Mobile Hack in the list. Click on it and tap on the red coloured ‘Install’ button. You might require to tap on ‘Install’ once again from the pop up that comes up. Cool! Now the installation process of PUBG Mobile Hack will start. Once the installation is successful please don’t forget to navigate to Settings -> General -> Profiles & Device Management and trust the profile of PUBG Mobile Hack. 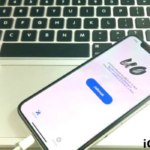 UPDATE: Here we are giving out a second method to hack PUBG Mobile on iPhone/iPad or any other iOS Device using an application called TuTuApp. 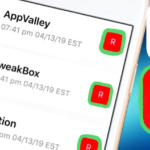 TuTuApp is a third party app installer where you can download and install many modded apps and tweaks on your iOS device without any much hassle. As we all know, most of the iOS Applications are paid alone stuffs. 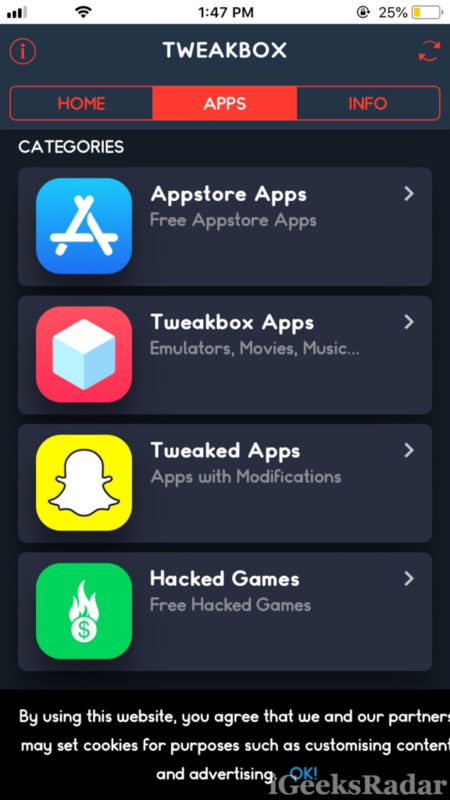 But, with applications like tweakbox and TuTuApp you can easily install the same apps on your device for free. 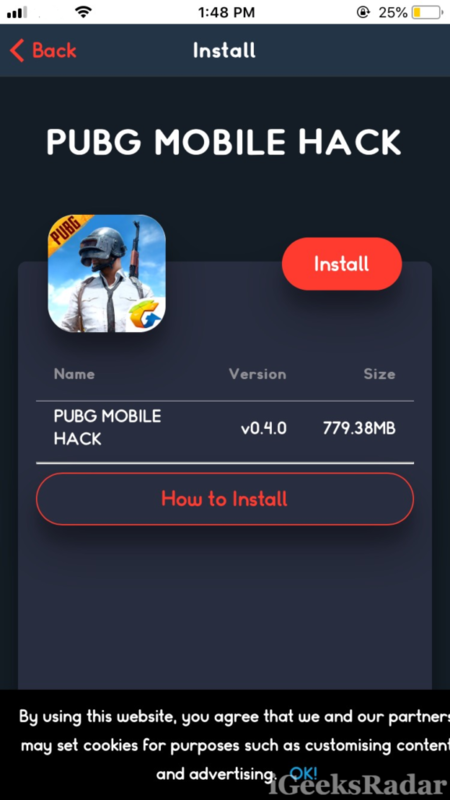 So now lets get into the steps on to how to install PUBG Mobile hack on your iPhone/iPad easily. All you want is to follow the steps given below to make it hassle free. 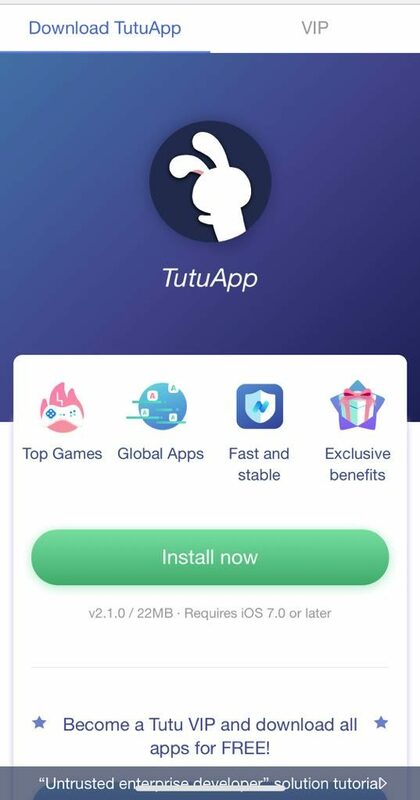 You need to download and Install the latest version of TuTuApp. For that you need to navigate to the below given link. Once the webpage is loaded up, you will be able to see 2 options such as VIP and Regular. tap on Regular and continue to the next step. 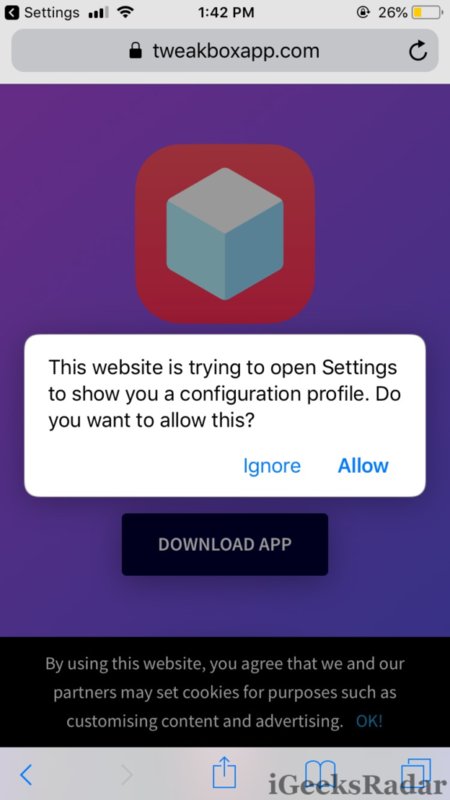 It will prompt a pop up by asking whether it should be installed or not. Tap on Install and the app will be installed in your iPhone/iPad. Now you need to go to the Settings page and from there to Device management and trust the profile of TuTuApp [“China Information Technology..“] in order to make the app work. Once you are done, head over to the home screen and tap on the app icon to launch TuTuApp and once you are there, search for PUBG Hack and the results will pop up. Tap on the first result and you will be redirected to the installation page. Click on Install and PUBG Hack will be installed in your iOS device. That’s it and after instructions will be mentioned on the screen once you launch the hack. That’s it! We are done. Now you can enjoy the hacker version of PUBG Mobile and kill your enemies with one perfect shot without worrying about the gun recoil. In case you have any questions or get some problems during the installation process please shoot them down in the comments section. Fix PUBG Mobile Mic Not Working Issue in Android & iOS(iPhone/iPad). PUBG Mobile Bots: How to Spot and Remove Them[Perfect Trick]. Tweakbox pubg hack doesn’t download for some reason on my iPhone. Tweakbox pung needs new update version on Iphone. 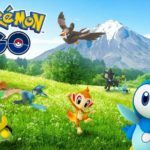 Please make a new update version on 0.6.0 version to be played. I van not instal PUBG mobile with terak ix, Wahy?? Pubg is out of tweakbox? Is there a version of tweakbox for an android? Is the Tutuapp hack working. I get a message at the start that we can’t use unofficial version anymore and account will be banned..? 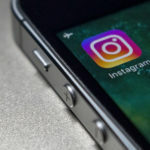 Do you if there is a plan to update the tutuapp hack version..? Using these kinds of third-party apps things always risky. But, I suggest you to go ahead as it’s usual notice from officials. Am using it and pretty happy with Hack :). No one guarantees you on such things, but if you face any bans, we will try to provide you solutions for that errors also. Thanks. my iphone doesnt show ” Settings page and from there to Device management and trust the profile of TuTuApp [“China Information Technology..“] in order to make the app work.” I have the the 11.4.1 version, any other way? tweakbox and tutuapp doesnt have the new update of pubg mobile..
Nice! But PUBG Mobile Hacks using third party app is actually not the best suggestion. It can lead to account being banned. But all in all, good and informative. Happy gaming!